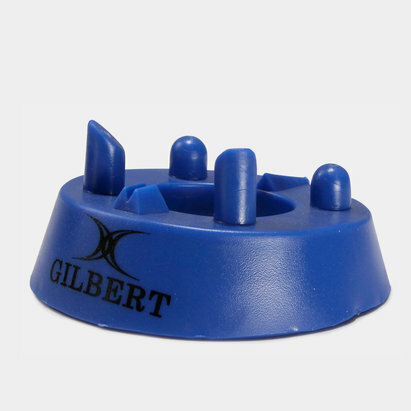 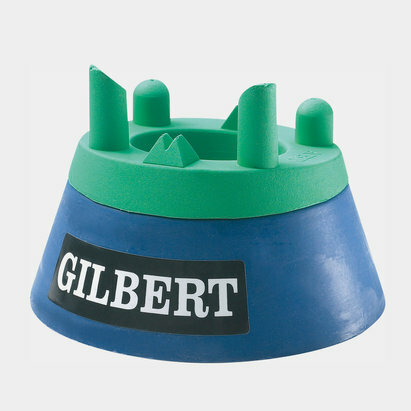 With the difference between winning and losing a game often coming down to a vital kick, the Dan Carter Supertee Volc Kicking Tee is designed to quite simply enhance your kicking game. 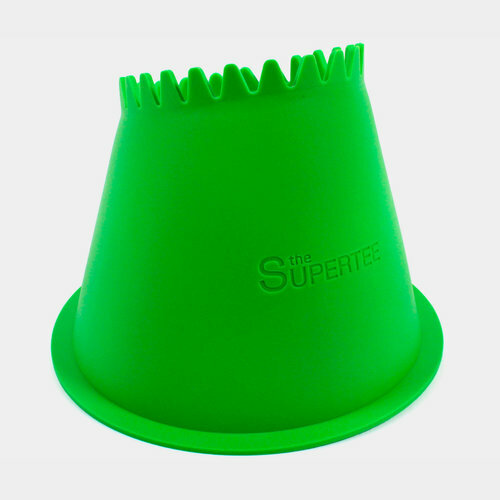 Whether out on the sideline or kicking from long distance, accuracy is the most important factor which is where this Supertee helps your game the most. 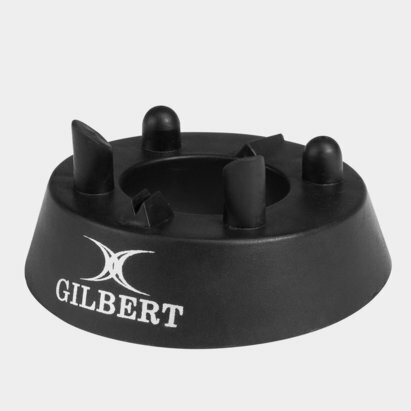 Offering zero friction with tapered teeth technology, this aims to offer a truer flight of the ball for an altogether more accurate kick. Measuring almost 12cm at its highest point, the plain green design is perfectly at home on the rugby field.